In winter when it’s uncomfortable cold and colourless outside I sometimes dream about spring and dress me up. Today I can finally reveal you some shots of my favourite spring dress. It was my inspiration for today (to stay against the winter!). 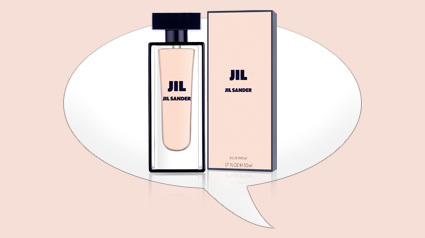 I remembered about it because of my favourite perfume that I received recently – Jil (Jil Sander). Jil woke up the sweet spring feeling with its tender scent. What do you think about this breathtaking Fasonata dress with floral elements, the details that make the difference? I enjoyed the result… And what about you? !